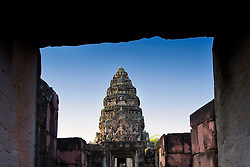 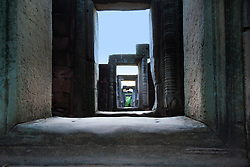 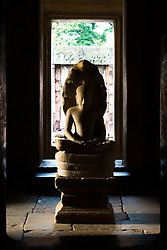 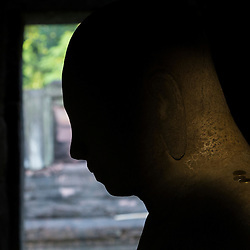 Phimai Historical Park contains one of the most important Khmer temples of Thailand. 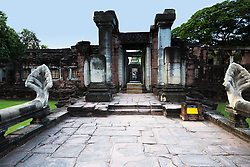 It is in the town of Phimai, Nakhon Ratchasima province. 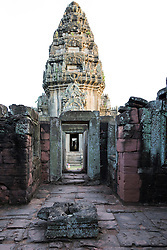 The temple marks one end of the Ancient Khmer Highway from Angkor. 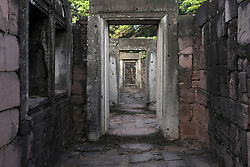 The enclosed area of 1020 x 580m is comparable with that of Angkor Wat. 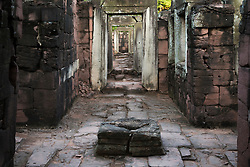 Phimai must have been an important city in the Khmer empire. 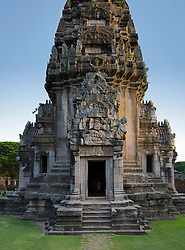 Most buildings are from the late 11th to the late 12th century, built in the Baphuon, Bayon and Angkor Wat style. 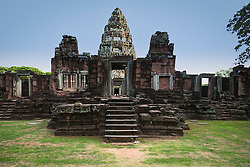 However, even though the Khmer at that time were Hindu, the temple was built as a Buddhist temple, as Buddhism in the Korat area dated back to the 7th century.